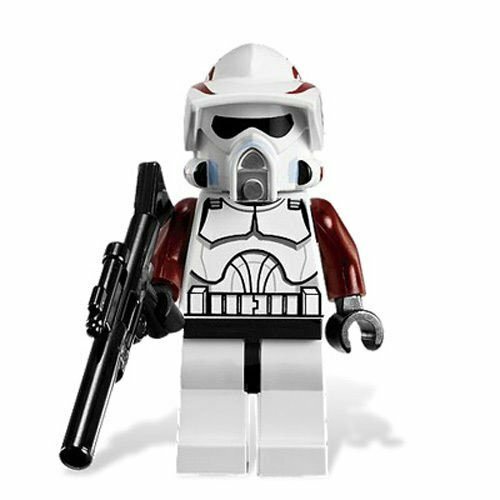 Shadow ARF Trooper Lego Limited Edition Star Wars Minifigure, 5 Piece Set in Factory Sealed Bag. 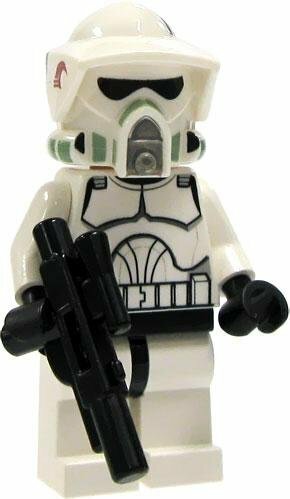 Advanced Recon Force troopers were specialized clone troopers that performed recon. 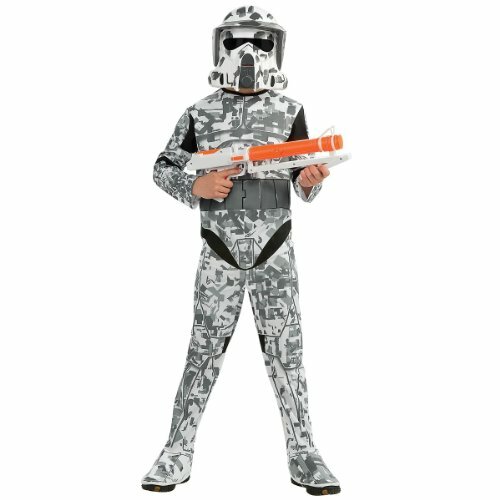 The boy's Clone Wars ARF Trooper costume looks like a camouflaged version of their battle armor. 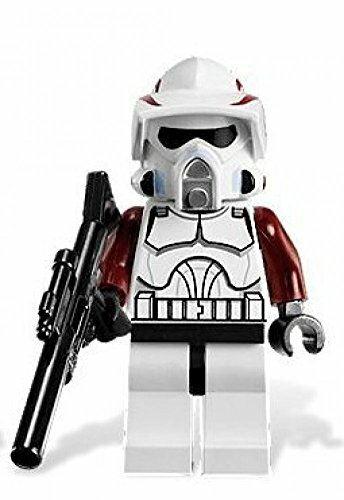 It features a printed jumpsuit and a clone trooper mask. 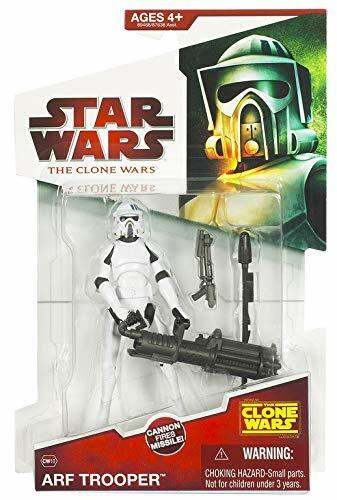 The blaster is not included. 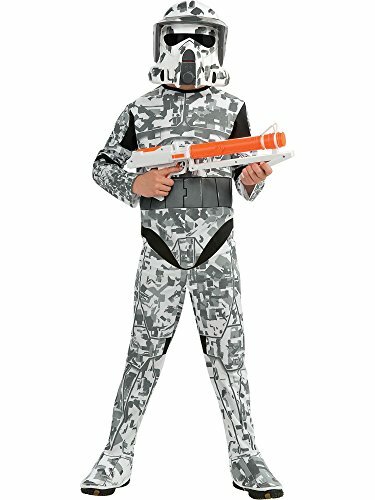 Your child will love playing as an elite ARF trooper with this officially licensed Clone Wars costume.